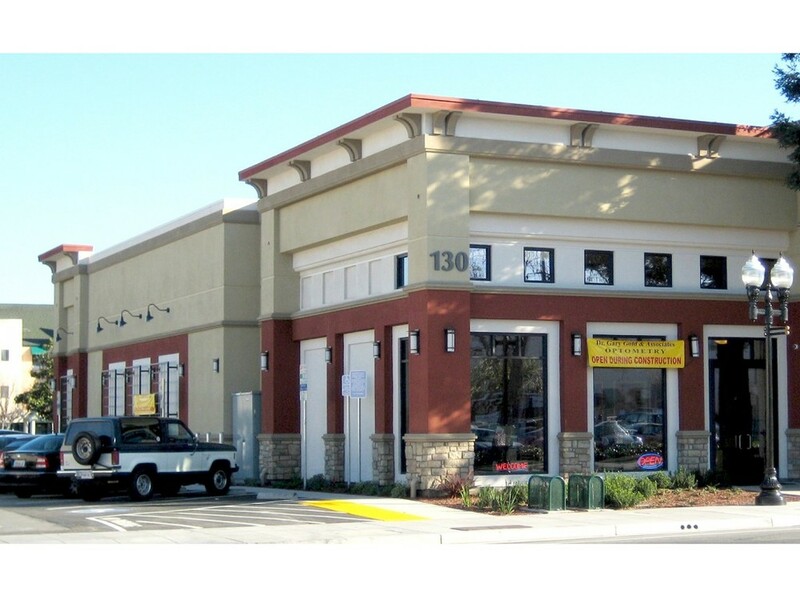 Located in downtown Sunnyvale, this new 4,000 s.f. building was tailor designed for an optometry business. 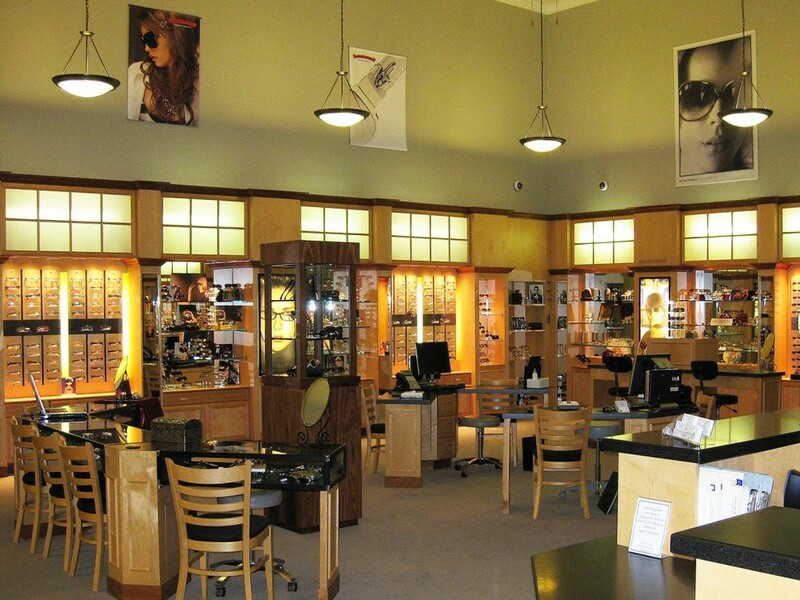 The layout provided an elegant and spacious retail area for eyeglass display and sales, with functional support areas in the rear for offices, a lens crafting lab, and six eye exam rooms.